In this final edition on portraits of ‘Birds of Africa’, the first image is of a cute female Red-cheeked Cordon-bleu that was taken when she came foraging by the side of the road in Serengeti national park. 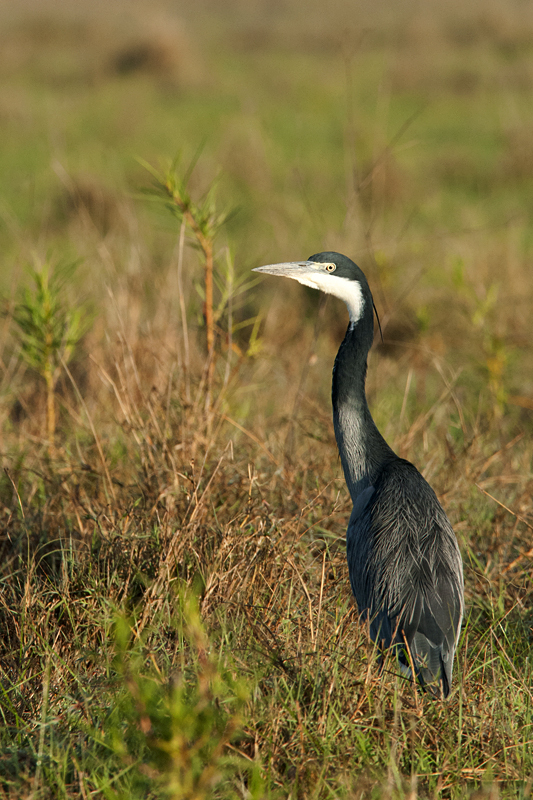 We got the photo opportunity to capture this Black-necked Heron and the Egyptian Goose portrait in the next image near a waterhole at the edge of the Ngorongoro carter. 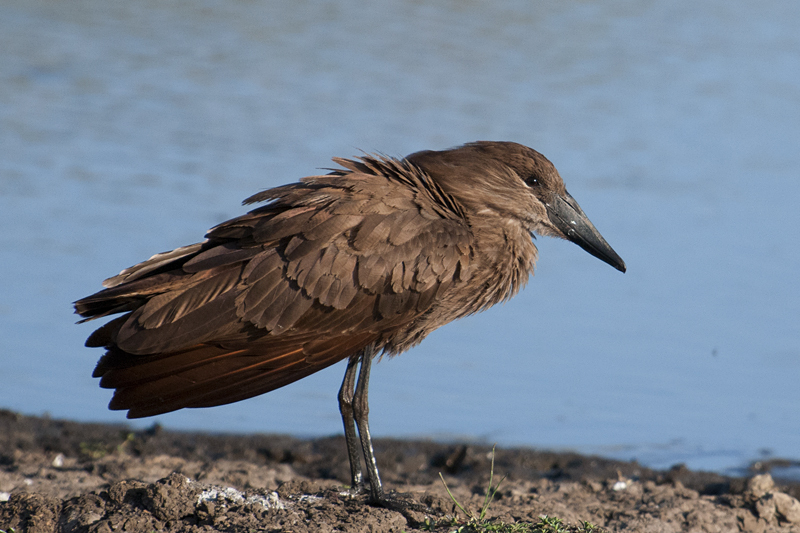 This Hamerkop was the only bird other than Vultures that we sighted in plains of Masai Mara during the annual migration of Wildebeest. 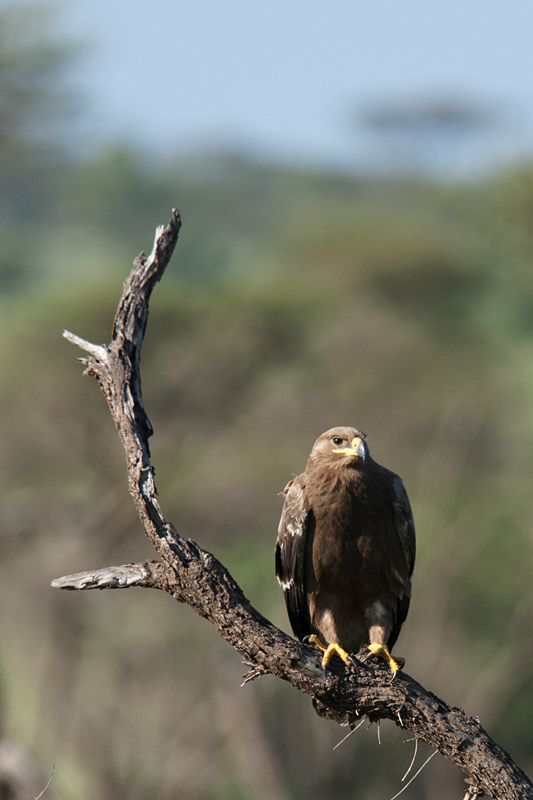 And finally, it was this Tawny Eagle perched on the dead tree stump at a distance that we photographed. 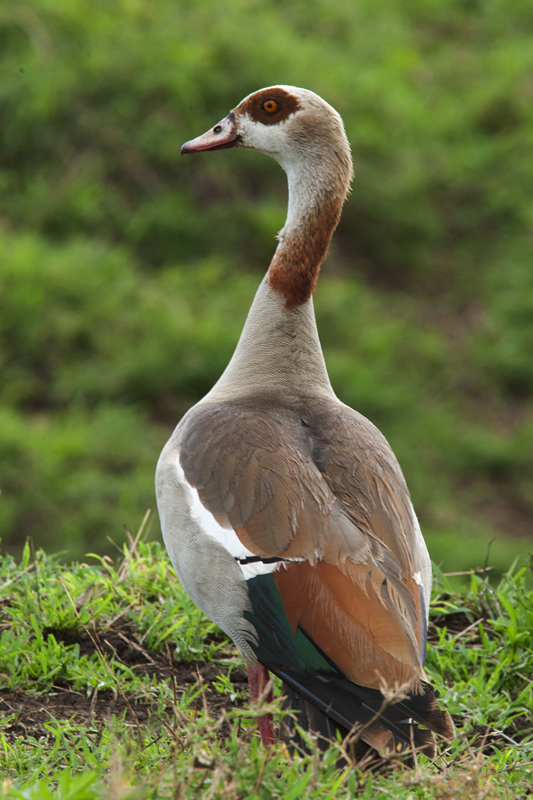 We were just about able to get a good portrait of it with our trusted D300 camera 300mm f2.8 lens with 2x tc combo. Outstanding photographs. Excellent series. keep it up.